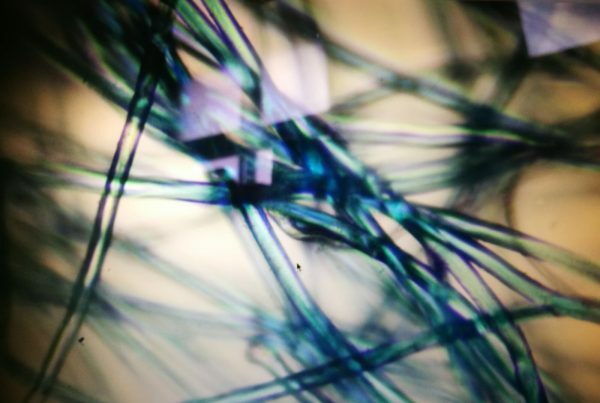 This slideshow shows, under a microscope, some of the plastic microfibres we wash into our waterways when we wash our clothes. 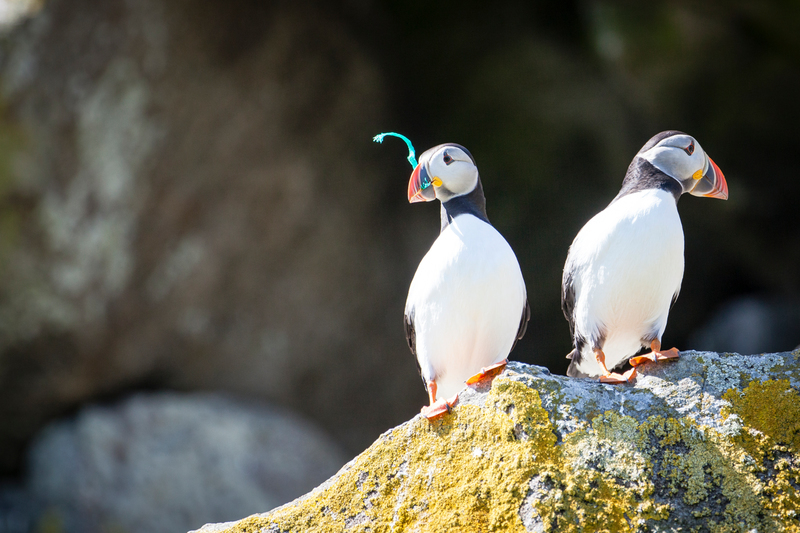 Puffins on Shiant Isles in Scotland. 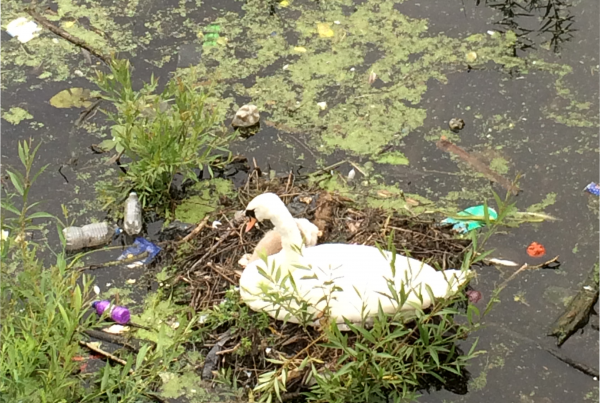 A selection of images showing litter in the environment to show just how ubiquitous plastic pollution is, and how - once you start looking for it - you find it everywhere. 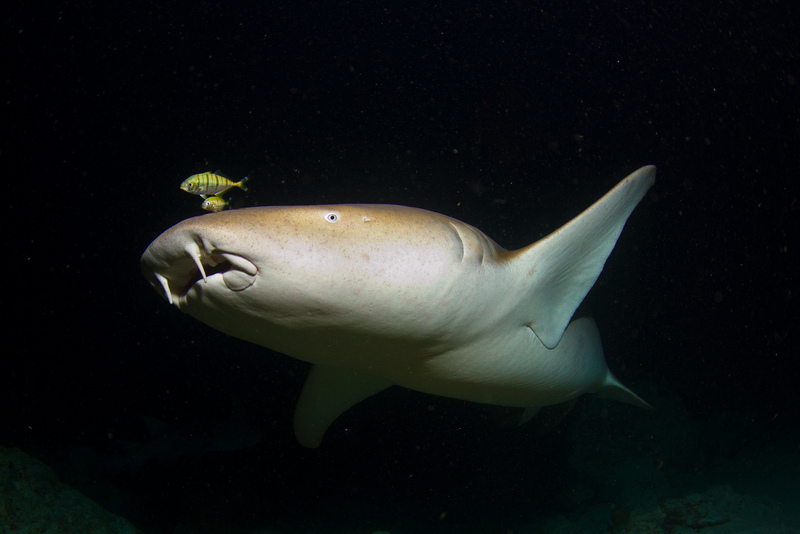 A close-up photograph of a Nurse Shark, clearly showing its barbels. 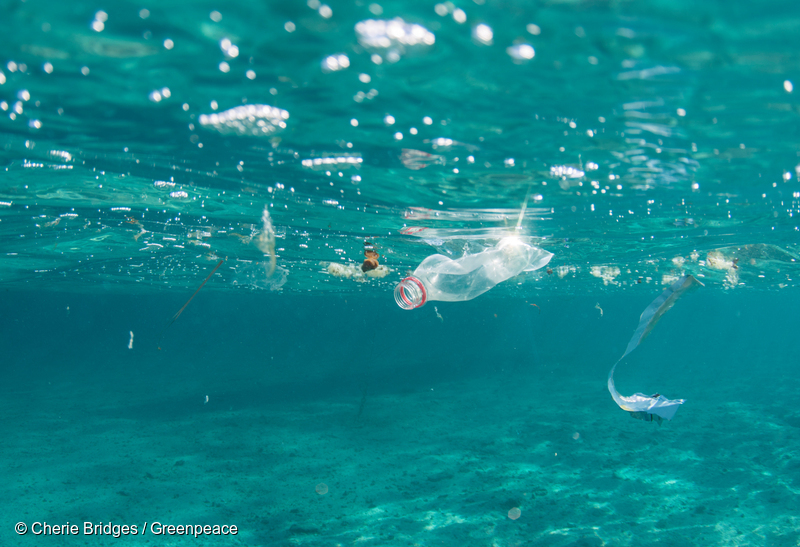 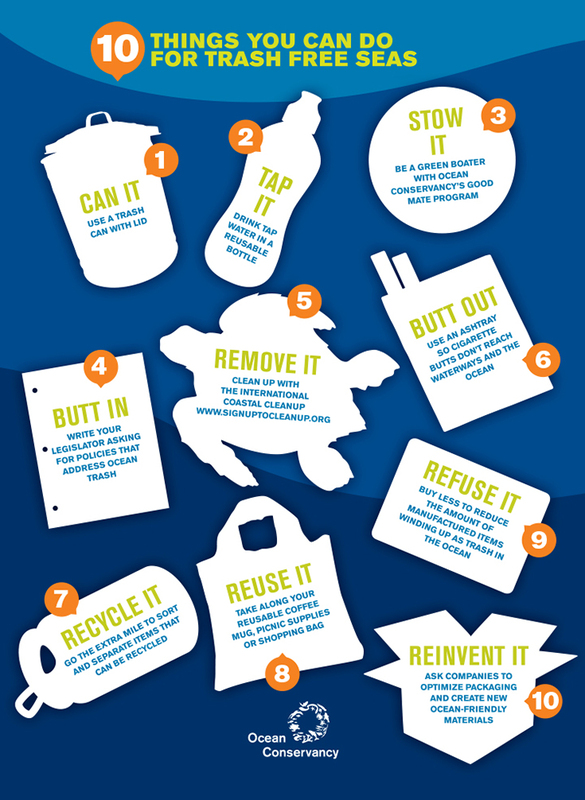 10 things you can do to help keen our seas clean. 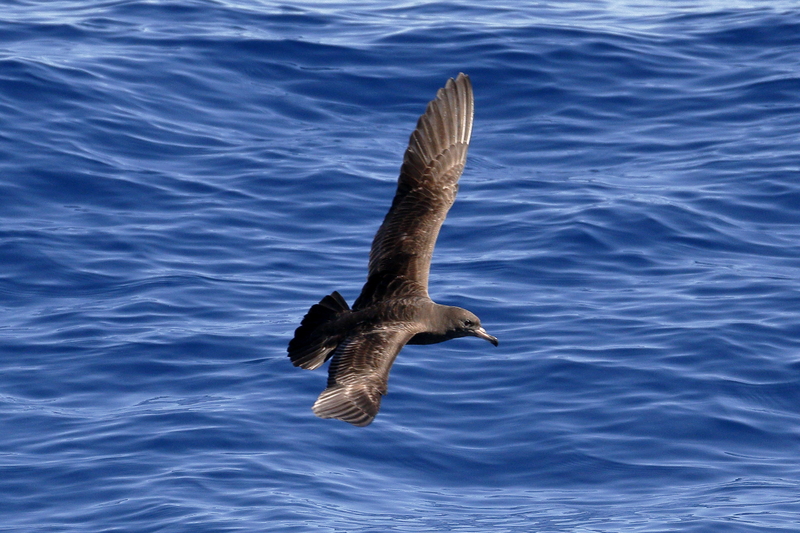 A Flesh-Footed Shearwater in mid-flight. 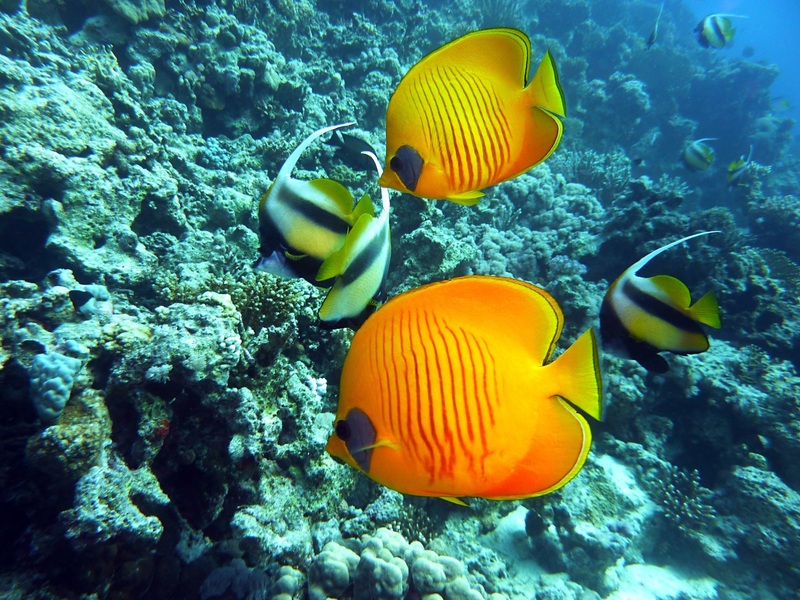 A group of Angelfish feed around a coral reef. 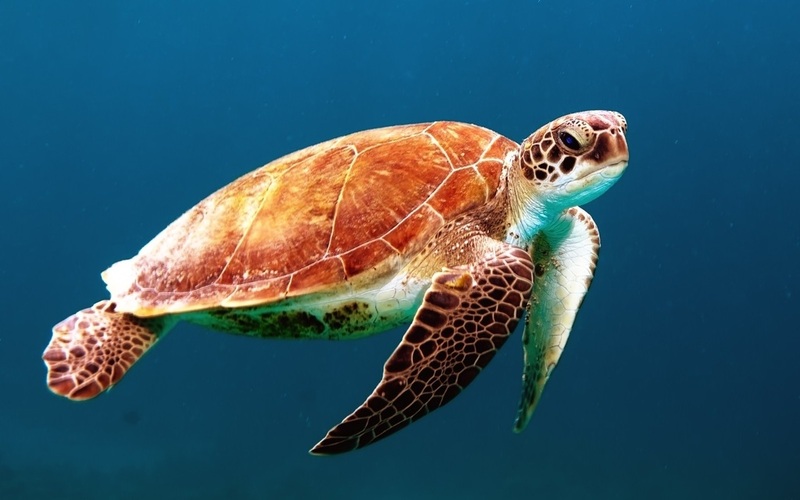 A close-up of a sea turtle swimming past showing off its beautifully coloured and patterned carapace (shell). 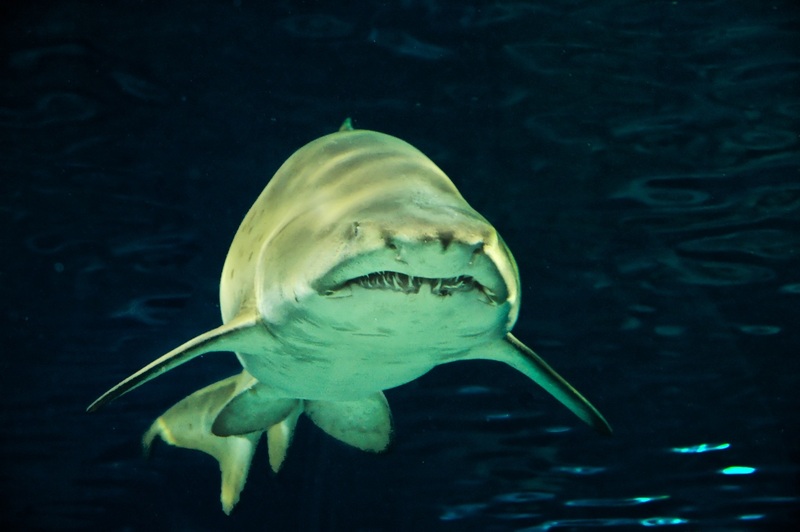 A stunning view of a shark - one of the top level predators found in most oceans around the world.